but there is also a GSM variant for AT&T. 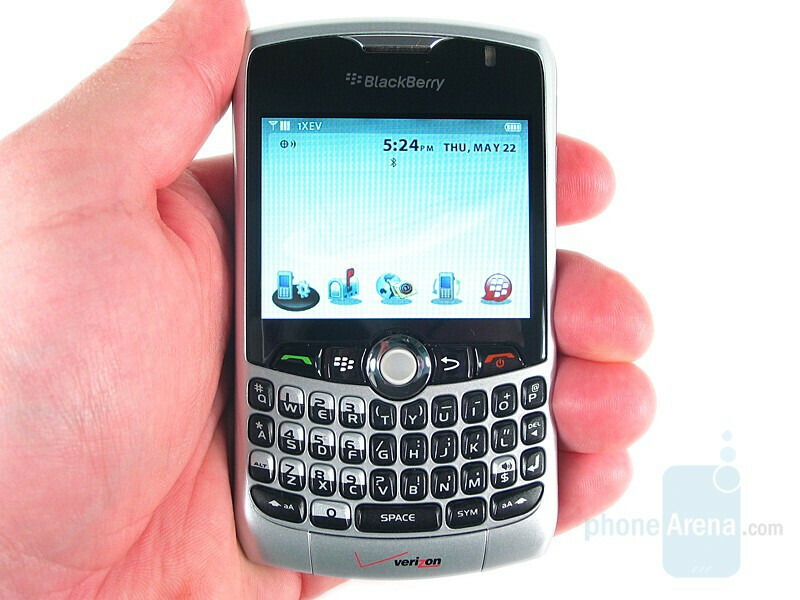 About this time last year RIM introduced the Curve 8300. 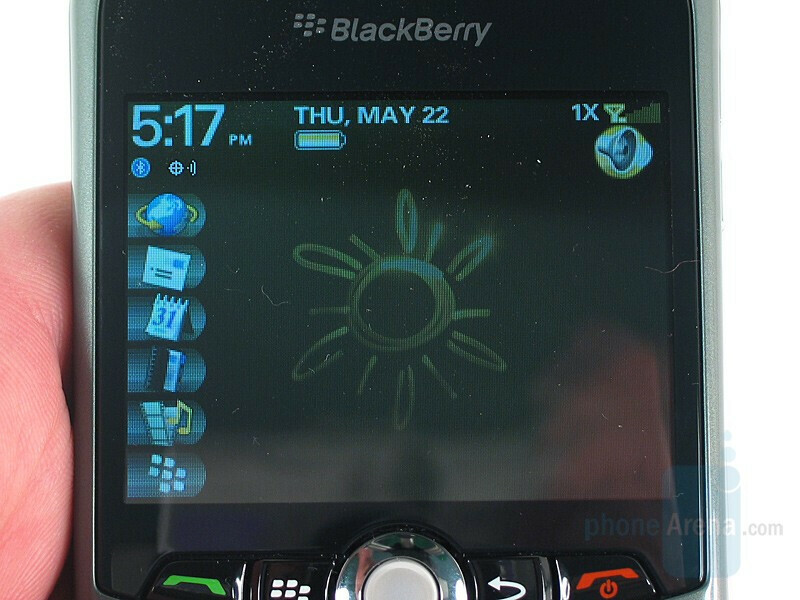 The consumer-friendly feature set paired with RIM’s legendary QWERTY made it an instant hit, and CDMA users have lusted after it since day one. Now they finally have a Curve to call their own, and with a few enhancements to boot! 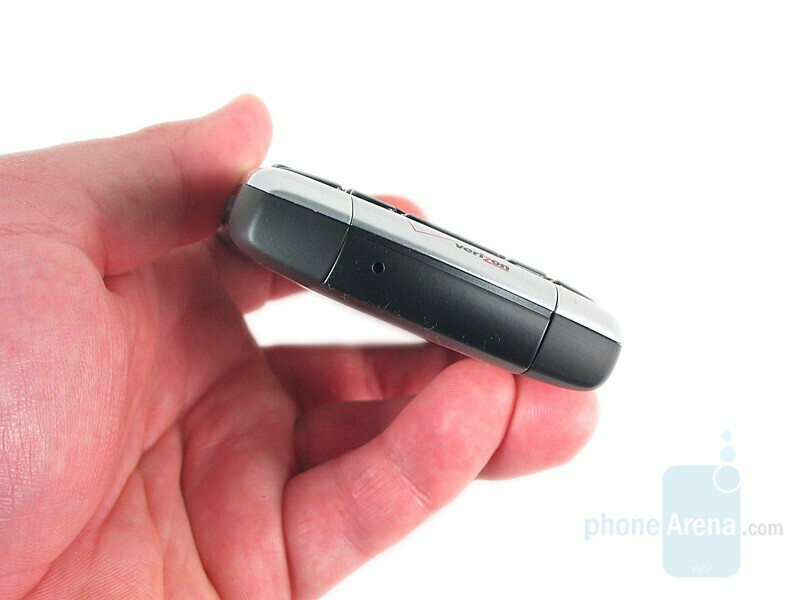 The CDMA Curve 8330 brings some notable upgrades to the original GSM 8300 including a bump in memory, integrated GPS and most importantly high-speed EVDO data. 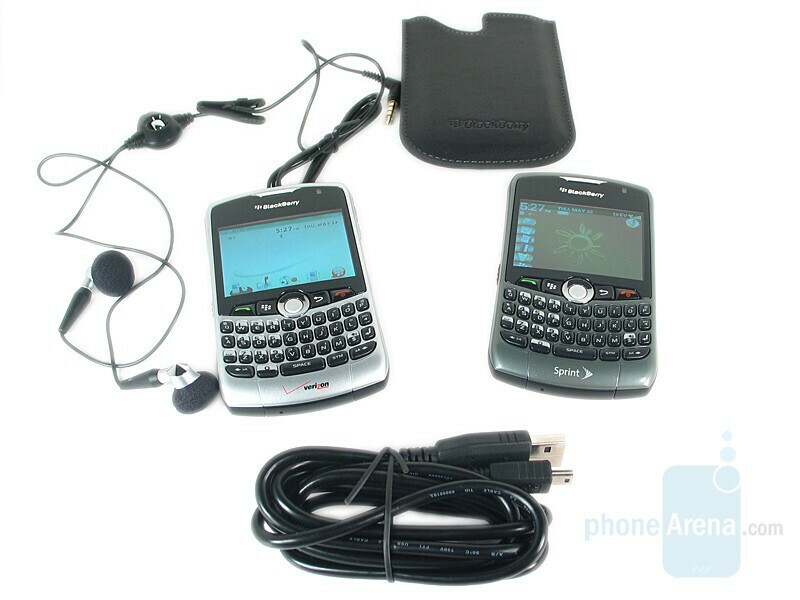 Other specifications remain the same, such as the 2 megapixel camera, microSD expansion, 3.5 mm headphone jack and of course trackball navigation and that famous QWERTY keyboard. The Curve serves as a compliment to the Pearl in RIM’s lineup; both devices have all the power a business user needs but with the multimedia features they are both aimed at breaking into the consumer market. We’ll be taking a look at the Curves offered by both Verizon and Sprint. The Curve comes in two different color palates. Verizon’s unit is bright silver, whereas Sprint and Alltel have both chosen a more refined dark Titanium color. 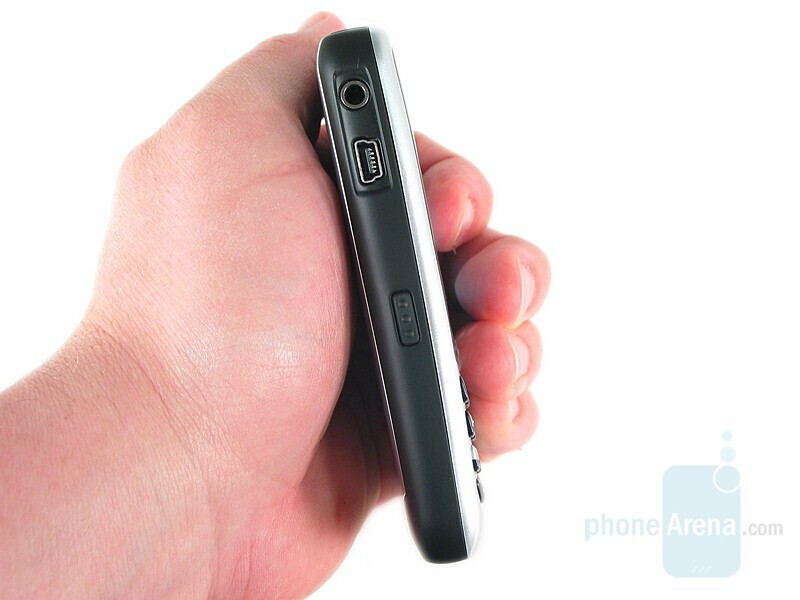 Both versions have a black, rubbery trim running along the sides of the phone, and it extends a bit onto the back, especially at the bottom. The housing around the display is black, as are the keypad keys. Keys with an Alt function are half and half, with a silver top and black bottom. The 35-key QWERTY sits below the navigational trackball, which itself is flanked to the left by the Send and Menu keys and to the right by Back and End. The keypad is the best we’ve used to date and was a breeze to type on, even for those of us who don’t usually like QWERTY keypads. The keys have good travel, there is no doubt when you press a key that it has been pressed. They do, however, feel just a bit cheap. The keys wiggle ever so slightly, and while it did not affect our typing ability it didn’t give us a feeling of quality. On top of it all is a 2.4” QVGA landscape display featuring 65K colors. It’s a good display, and we were able to use it in any lighting condition, but the picture wasn’t as crisp as we’ve seen on other devices like the Samsung Ace. At the top right above the display is a LED indicator light that flashes different colors depending on the event. Along the right side is a volume rocker and multi-function key, both of which are bright chrome and stand out against the black trim. On the left is the 3.5 mm headset jack and miniUSB port, with a black multi-function key below. At the top is a single chrome key on the left used to mute the device and put it in/bring it out of standby. There are also two cutouts, one centered and the other off to the right, which serve as the Curve’s stereo speaker holes. 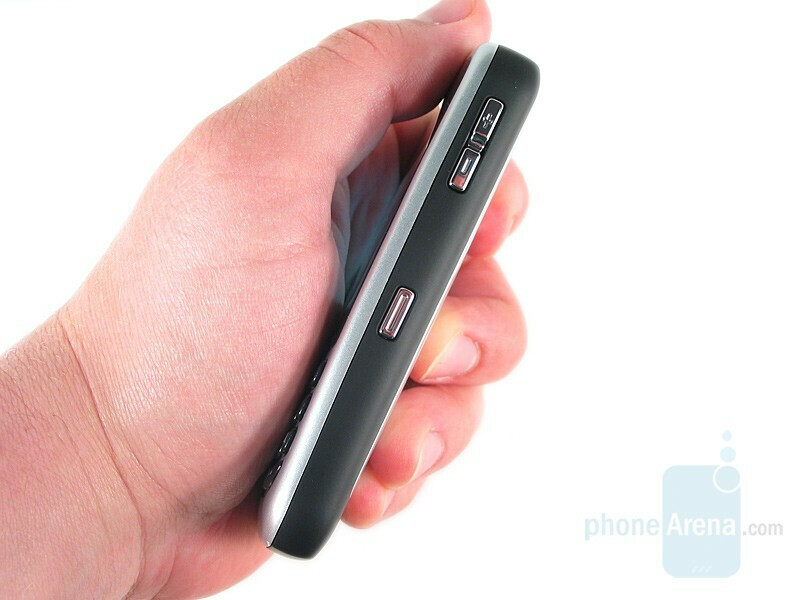 Flipping the Curve over reveals a large chrome insert at the top of the battery door. 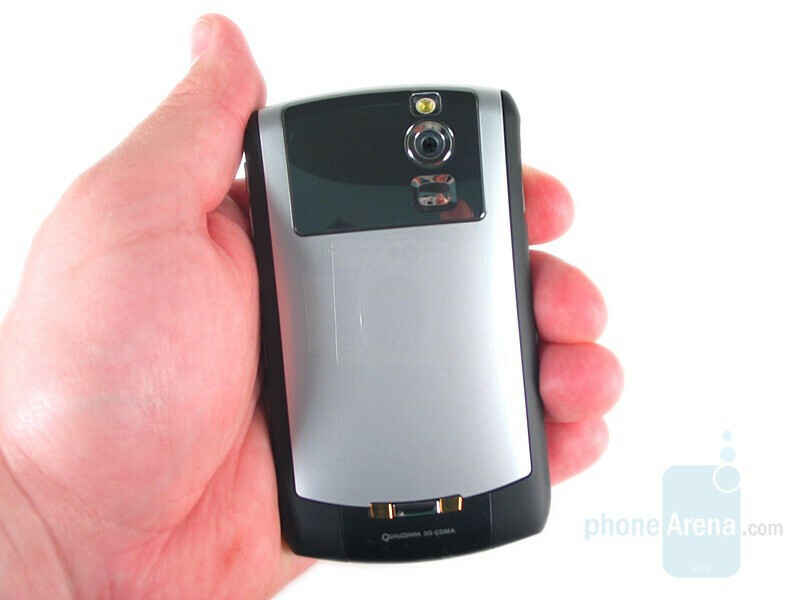 This acts as a housing for the 2 megapixel camera and flash, as well as a self-shot mirror. At the bottom of the door is the release, which is flanked by two gold contacts that charge the battery in an optional cradle. The door easily pops off to reveal the battery. 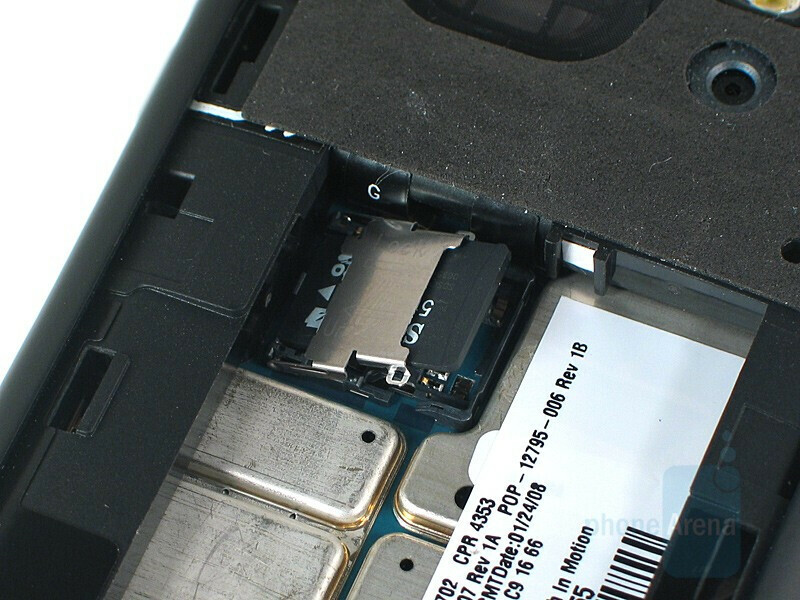 The battery can be tricky to remove - you have to get your nails in the top, push down towards the bottom of the phone a bit and pry it out - which is troubling because that is where the microSD slot is located. The slot actually works more like you would expect a SIM slot to, you have to slide the catch to pop the door open, and there is no indication as to how to put the card in other than the exposed contacts. Overall, it is an absolutely horrid design that we quite frankly hate. The Curve has a fairly good in-hand feel. 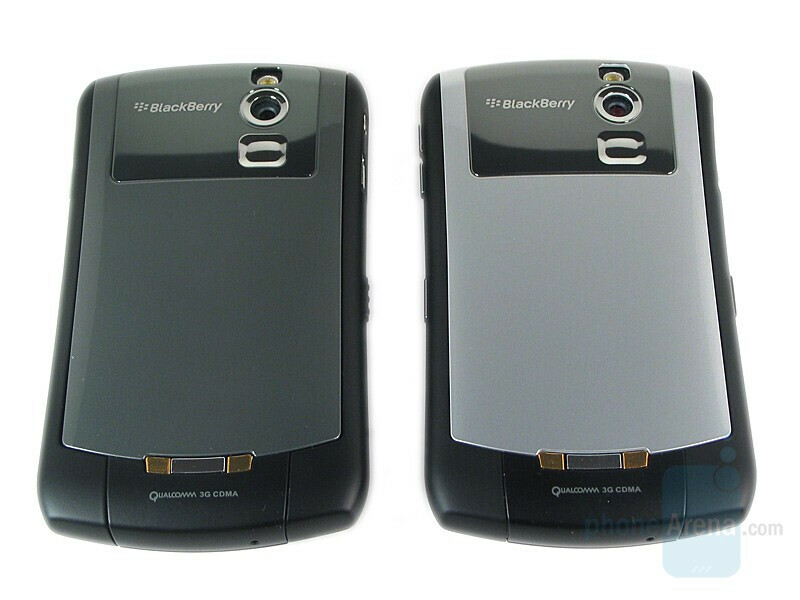 The 8330 is similar in design to the 8300; the two units look nearly identical, but the 8330 is slightly thinner though a bit wider and weighs a tenth of an ounce more. You can compare the BlackBerry Curve 8330 to many other phones, using PhoneArena's Visual Size Compare tool. At just four ounces the Curve feels very light in the hand and pocket, but unlike the Pearl this does not lead to a feeling of cheapness. Perhaps it’s the rubber ring around the phone, but the Curve feels decidedly higher quality than its little brother. 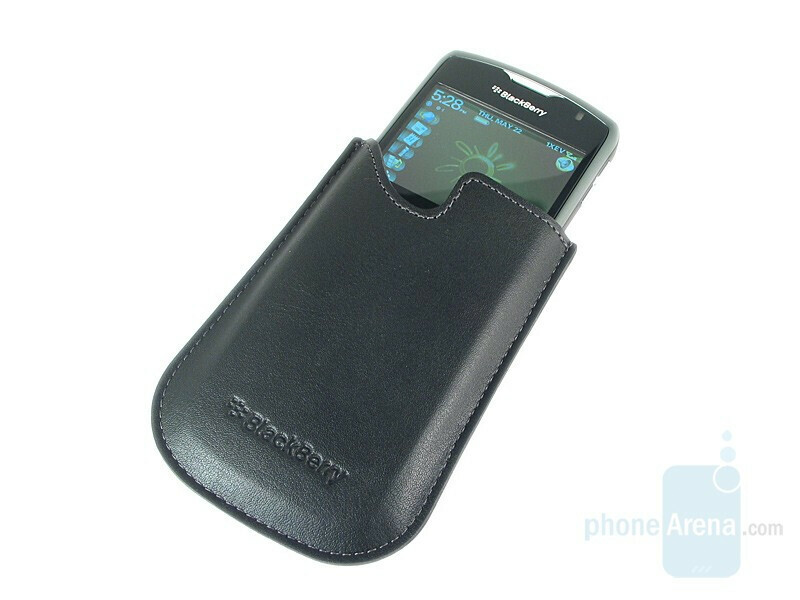 RIM obviously has a balancing act on their hands with the keypad and phone design, they have to keep the device wide enough so the keypad is useable but narrow enough so it still feels good in the hand. The keypad on the Curve is great, but we can’t help but feel that it is just a bit cramped. 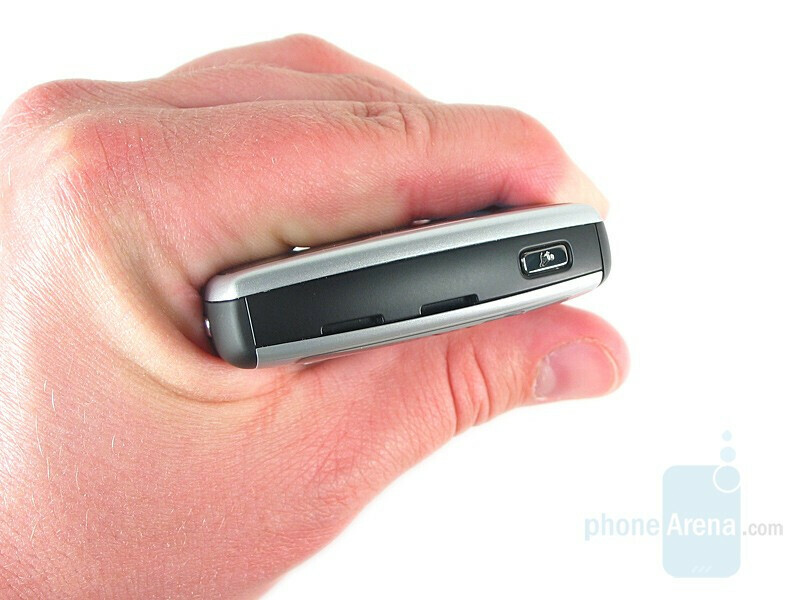 Conversely, the phone feels a bit wide in the hand as well, so it’s obvious that RIM tried to make the best out of the situation here. We are a bit underwhelmed by the Curve’s overall design. It is a good size, but still on the large side for the average consumer. The keyboard performs excellent, but feels a bit cheap. The color difference is huge; Verizon’s silver housing looks almost gaudy, whereas the Titanium finish gives the Curve a very sleek and modern look. All in all it’s a case where we can’t necessarily find anything bad to say about it, but at the same time can’t really find anything good to say about it. It is what it is. I'm very confused how is it that when the Blackberry phones go CDMA and add things like GPS and 3G data theyget a worse rating than the original GSM versions. It has nothing to do with connectivity or sound quality. 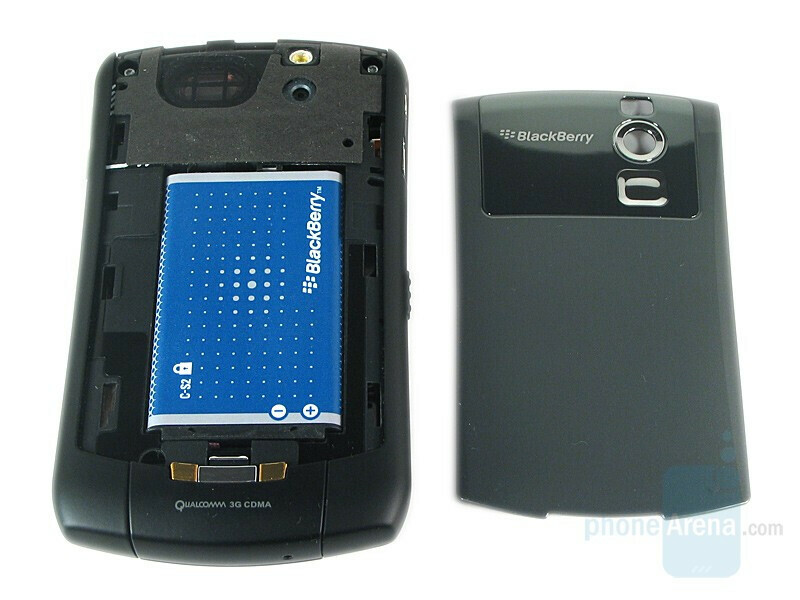 So why is it that this curve is worse than the original 8300. Even though it is the same design and software as the orginal. I mean your opinion is yours but based on user reviews i've seen thus far i was expecting at least an 8 from the site so a 6.5 really came out of nowhere. 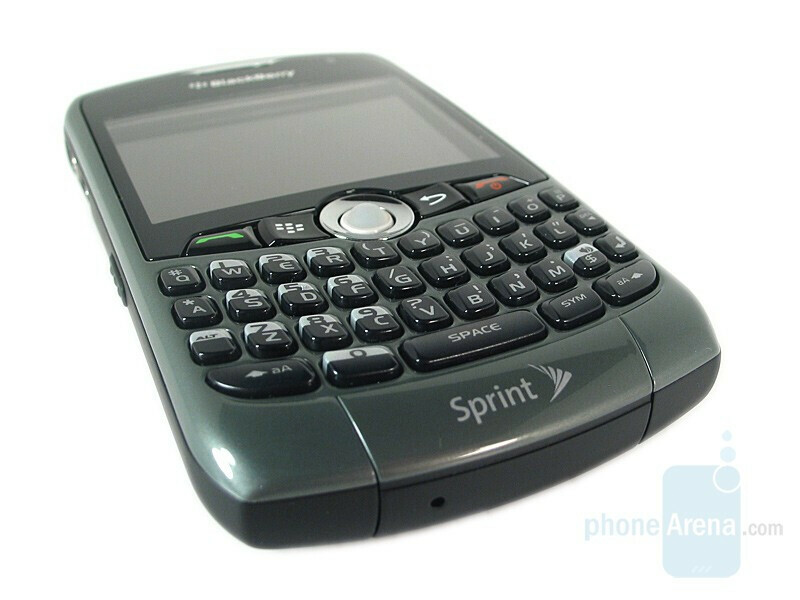 The Sprint Curve includes AIM, GTalk and Yahoo Messenger clients. The Verizon version has nothing, though third-party solutions are available at a cost. - - - this is not true, Verizon offer free download of their chat client that includes msn/yahoo/aim...simply by opening the browser(default home page) you can download facebook, VZnav, chat client, and a few other free apps form verizon. i much prefer the NON bloated Curve over the sprint model that I would have to uninstall all that junk I don't use because it is taking up space for things i would use. oh, and VZnav has voice prompts, as does sprints navigation, even though they said it does not...odd, but whatever. I like the fact that VZW's version included more memory ( internally )... although the internal memory is still skimpy. A micro SD card will take care of that. 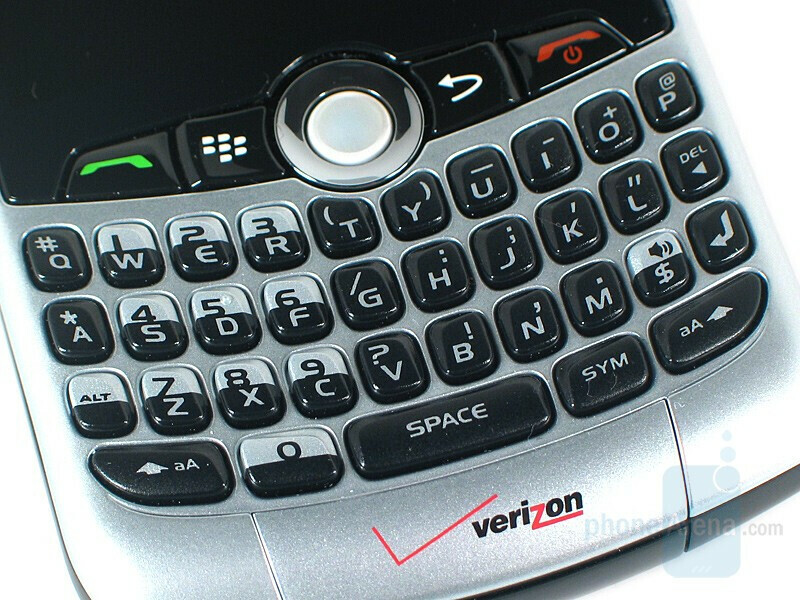 One other thing to note: Only the monthly subscription of VZ Nav is available on the Blackberries for Verizon. The daily option is currently not available. I wanna say to the phonearena staff that I appreciate that they read the comments, and I hope that that helped influence the change of the score upwards. If even just a little bit. There was some confusion, as we actually wanted to score the Sprint and Verizon Curves differently. Also, #4 is correct, since my portal page never loaded properly I was (and still am) not able to see the downloadable IM application. The text has been changed accordingly, and the score bumped a bit. If we could assign two scores to the different ones the Verizon Curve would get a 7 and the Sprint Curve an 8.
did you actually read their review? it was done using both vzw and sprint, as evidenced by the CONSTANT mentions of both devices and where they differ as well as the pictures of both units. hell, the reviewer even posted in #7 clarifying some of the issues brought up in the comments, and gave a separate score for the two different versions. in fact, they blatantly say in the review to say that even though the hardware is the same the s/w makes it two different devices. its cool that you like your company, but dont get all up in arms when someone calls them out for offering an inferior product! and thats not to mention the extra $30/month youre going to pay vzw to even begin to touch the services youll get with the sprint curve! K, so why when AT&T and T-Mobile have the Curve2, Verizon Wireless and Sprint-Nextel have the Curve? 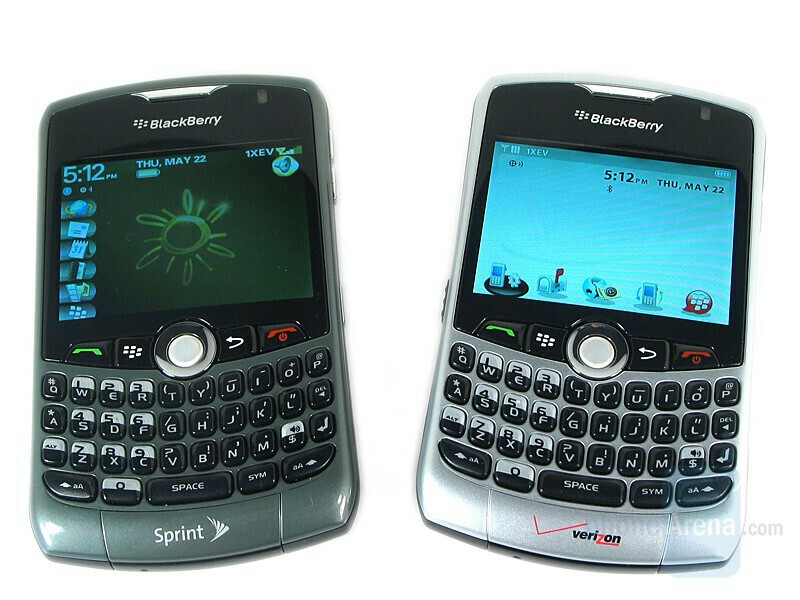 They released it about a year after AT&T and T-Mobile did, so why can't they both replace it with the Curve2? your micro SD card is lagging because you are using a cheap brand I'm using Kingston with no lag time at all. Keep in mind there are speed raitings to SS memory.